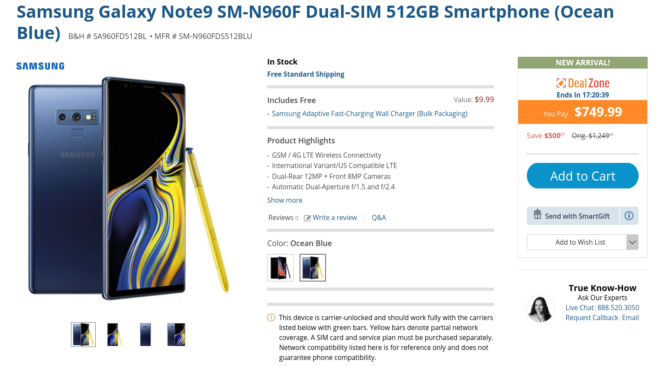 So far as we can tell, this is the best deal yet on a brand new Note9, including last week's and even the free tablet deal not too long ago. The only downside is that this is the unlocked, dual-SIM, international variant, so you'll only be able to use it on GSM carriers (AT&T, T-Mobile). 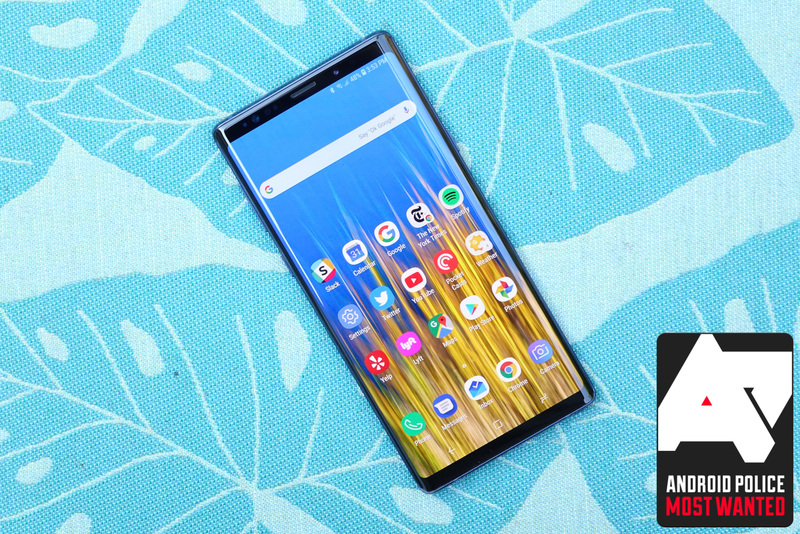 Otherwise, it's still the same phone with the gorgeous display, powerful internals, and fan-favorite S Pen that we loved in our review — well, it's got an Exynos SoC instead of the Snapdragon, so bear that in mind. As of writing, this deal has about 17 hours remaining, so don't wait too long. You have your choice between the black and Ocean Blue models, both of which include a free U.S. wall charger adapter.